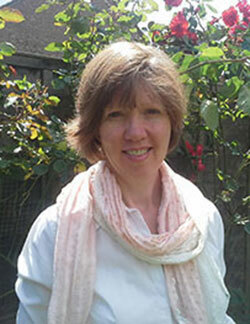 Helen Healy, Psychotherapeutic Counsellor. East Molesey, Surrey. KT2 6QF. Hello, my name is Helen Healy and I am a psychotherapeutic counsellor working in private practice in East Molesey, Surrey. If you are experiencing depression, anxiety or feel conflicted or distressed, it can be very helpful to have someone to talk to. 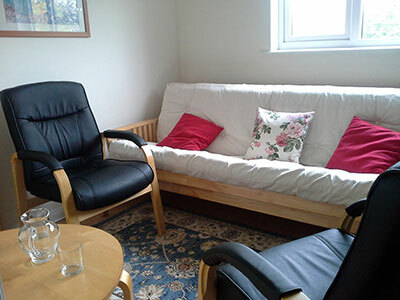 The counselling relationship which I offer is confidential and warmly accepting. As a counsellor I will work with you to increase awareness and insight. I believe that this therapeutic relationship enables a client to feel safe enough to share their experience without fear of judgement. It can be very useful to have the space to express our thoughts, feelings and experiences. Often this leads to greater understanding of ourselves and others. Through the process and work of counselling I believe you can discover self acceptance, greater understanding and integration, leading to change and personal growth.